Problems are going to arise from time to time, so it’s important that you adapt and change your strategy on the fly. The image of your company is highlighted in the manner with which you handle public relations. Improving your company’s public relationships is necessary if you want your business to grow. Anthony Bailey Consulting, one of the leading public consulting agencies, offered tailored advice and consulting services to businesses that want to grow. 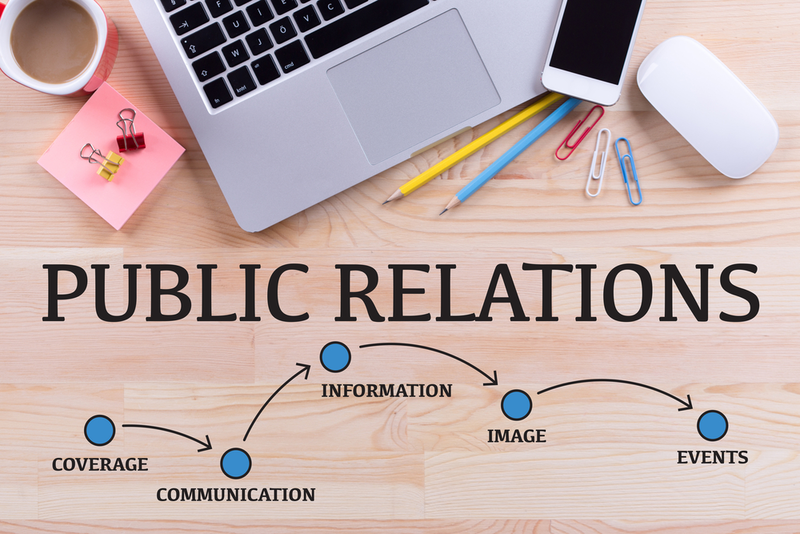 If you handle public relations well, you can help your business grow by significant margins. Some public relations tips to create a favorable image and climate, both internally and externally, are given below. A good public relations campaign does not happen by chance but requires time, effort and planning. What will you do on major holidays, and in summer, or at Christmas? You can not foresee exactly what will happen, but you can trace the basic lines and avoid the last-minute rush. Make a comprehensive list about what you want to achieve. Organize events, talks It is a good opportunity to make new contacts, to create your own space to launch the message and strengthen your brand. Participate in fairs: keep in mind that the stand, the brochures, and the general presentation are all important for communication. Participate in meetings, networking events: remember that you must prepare in advance what you are going to communicate, to be able to define each and everything. If you have capital, you can sponsor different sporting events or events that will be shown on the media. It may be useful to join professional associations and other groups. Deal with the media. You will need to create a robust strategy in order to communicate with the media so that you can handle media emergencies. It’s highly recommended that you hire a reputable consulting agency such as Anthony Bailey Consulting in order to handle your public relations arm. Anthony Bailey is a PR advisor who has established himself as one of the leading PR consultants in the area. He has also been knighted and was known as one of the “most influential men that you may have never heard of” as well as “a key player in the world of Middle Eastern and Catholic politics.” If you hire such a person to represent your company and create a strategy, the chances of errors reduce by a considerable margin. At the end of the day, it’s all about taking a dynamic approach. Problems are going to arise from time to time, so it’s important that you adapt and change your strategy on the fly. Is DIY Book Publicity Right for You?